Last weekend, as you all know, was the Wondercon spectacular and Forbiddenpanel had front row seats to this very cool comics and more show. Unfortunately for yours truly, the gaming section was extremely limited. 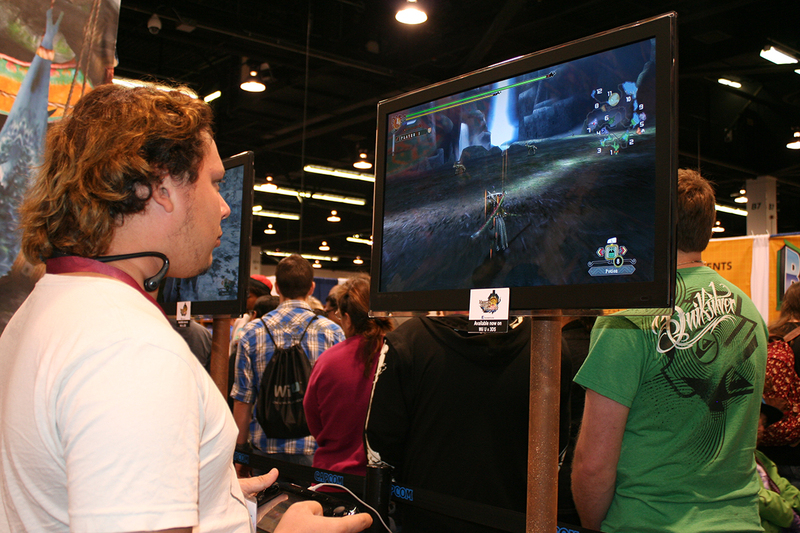 There were only three game companies representing their wares this year. Nintendo, Namco and Capcom. All presenting some pretty cool games though and we will go through some of the highlights of what Capcom had to bring to the table. While walking around the Con, I ran into Tad Stones, who produced the original Darkwing Duck series. 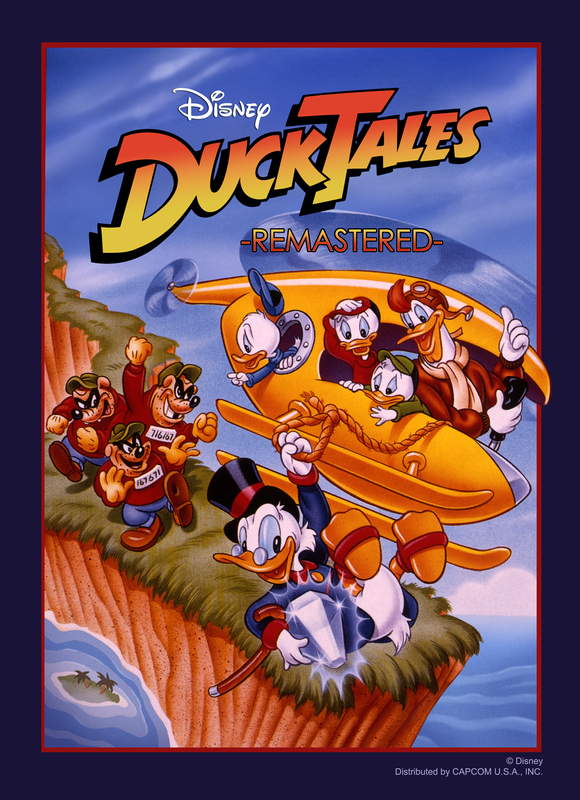 Though the beloved Darkwing isn’t in Disney’s DuckTales Remastered, it was still an awesome nostalgic moment to run into one the creators of such an amazing era in animation! Stones told me that he hadn’t worked on the Capcom game but that he has a new project in the works with the hopes of getting back in the saddle with Disney. Let’s hope they greenlight his project. 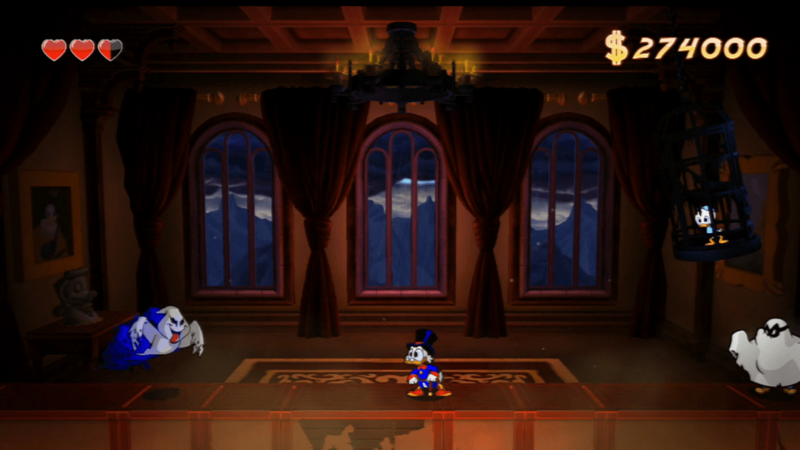 Playing DuckTales Remastered was exciting and a huge bummer at the same time. It was so awesome to replay a game from my childhood and see the evolution of technology and seeing the once 8-bit characters redrawn into a high level experience. 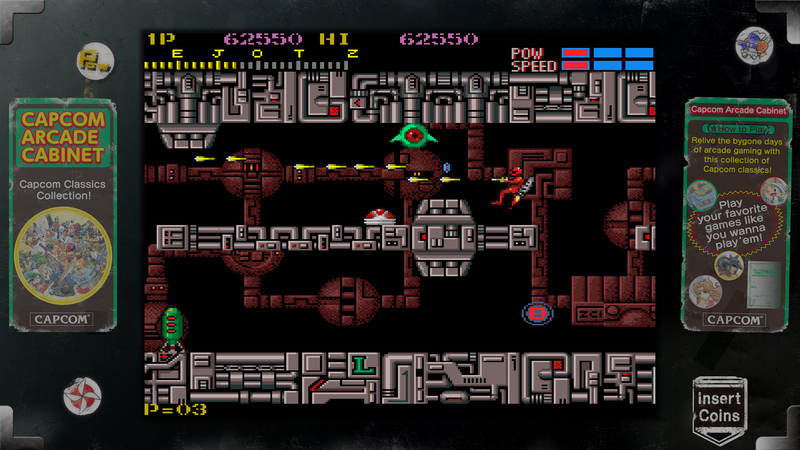 The controls I used were for the Xbox and it was really intuitive. 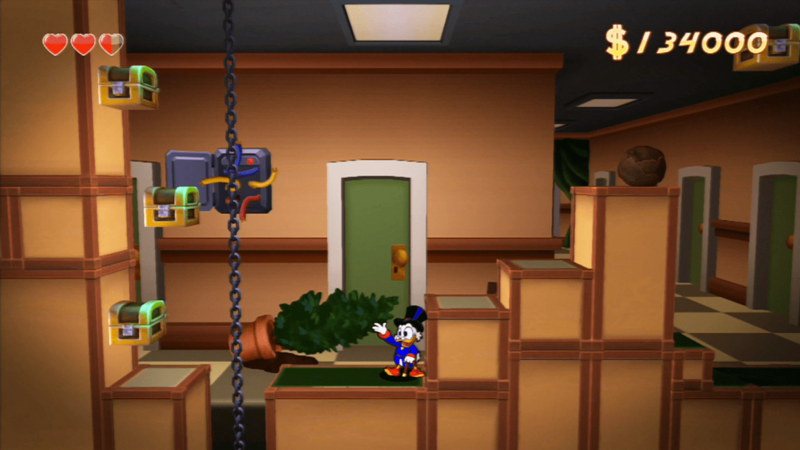 I will admit that the Pogo Jump did take me a little bit to master but once I had it, good old Scrooge McDuck was bouncing on his cane like a mad duck! The extreme downside to this was that I only had 7 minutes to play the demo. 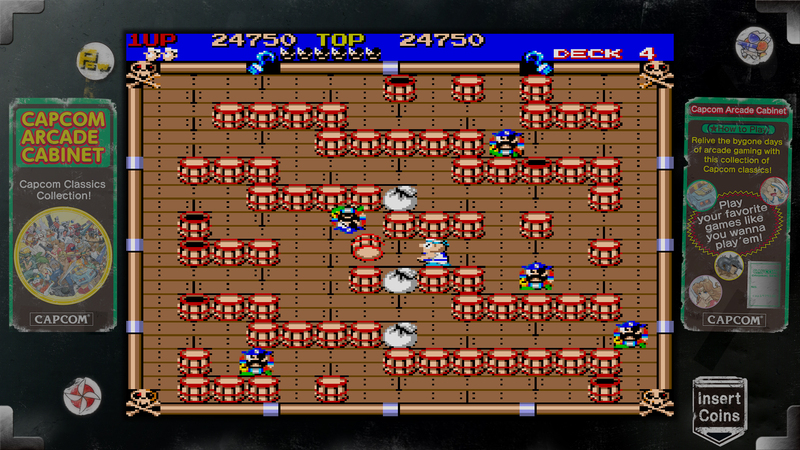 🙂 The demo took me through some exposition between Scrooge and his nephews but other than going through a couple of areas, all i got to do was bounce on a few treasure chests and collect some gems and try to avoid the ghosts. All in all, still a fun game. 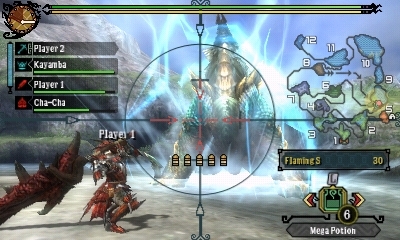 In Monster Hunter 3 Ultimate, players take on the role of a hunter and are sent to explore a settlement within the Monster Hunter™ universe, completing quests on their journey to seek and slay monsters while improving their skills and earning equipment upgrades. 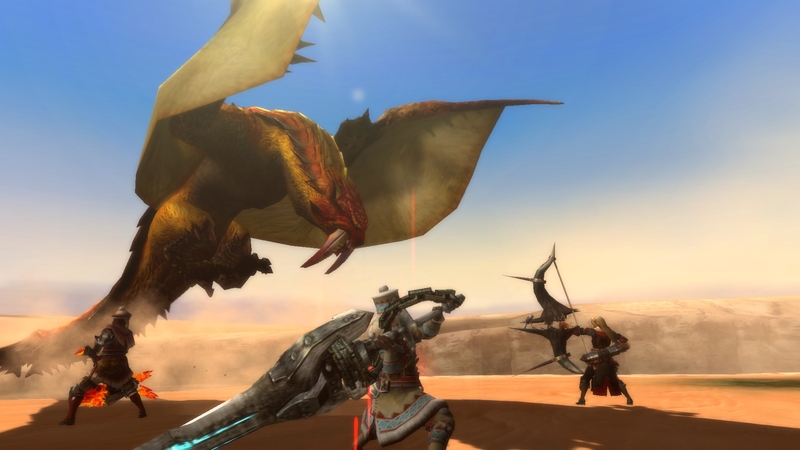 With an additional 38 monsters since the release of Monster Hunter™ Tri, extra stages, hundreds of additional quests and thousands of new pieces of equipment, Monster Hunter 3 Ultimate is the most expansive offering of the series to date. 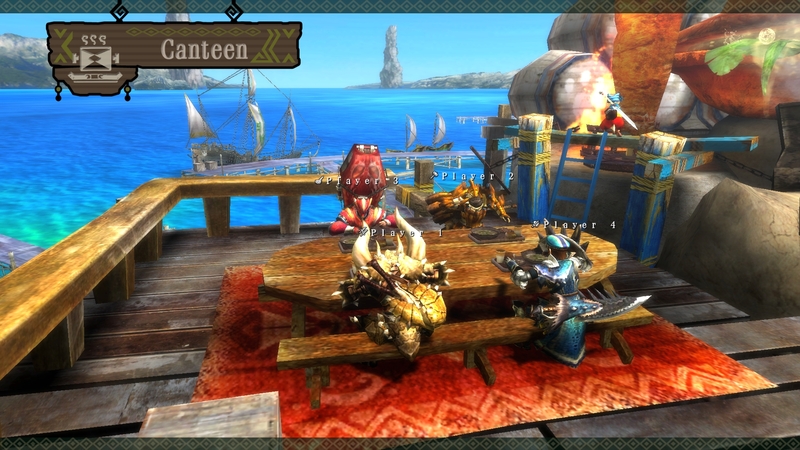 Players can experience the world of Monster Hunter alone or with three friends in local multiplayer on Nintendo 3DS, while Wii U players will be able to form hunting parties of up to four players online or enjoy the hunt with Nintendo 3DS players via a local wireless connection. 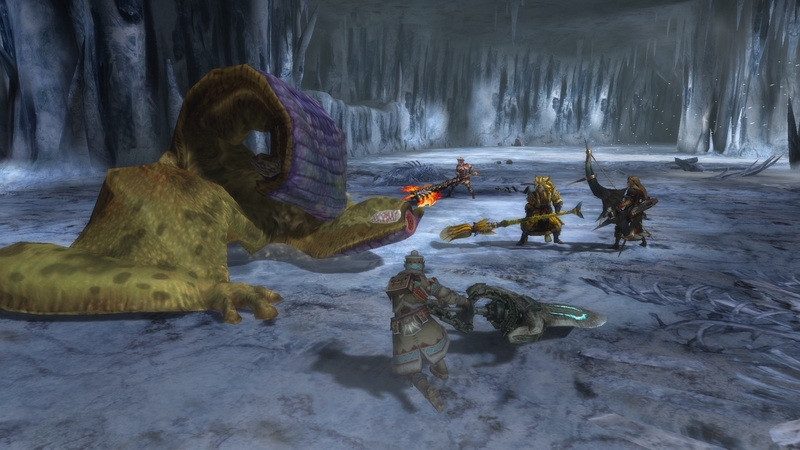 Nintendo 3DS players will also have access to play online via the Monster Hunter 3 Ultimate Packet Relay Tools for Nintendo 3DS (appropriate cables required and sold separately), which utilizes the Wii U hardware to play online using one Nintendo 3DS hand-held system. Hunters who own both Nintendo 3DS and Wii U versions of the game will be able to transfer their own personal save data from the Wii U version to their copy on Nintendo 3DS, and vice versa, taking the hunt from the living room to the streets in immersive 3D. In order to do so, players must download the “Monster Hunter 3 Ultimate Data Transfer Program” for the Nintendo 3DS in the Nintendo eShop. There was such a mad rush of gamers around the Capcom booth that it was really difficult to get any play time myself. Since this was a consumer event, the fans got the V.I.P. treatment and I was left to watch behind the ropes. Here’s the other games that Capcom was showing. 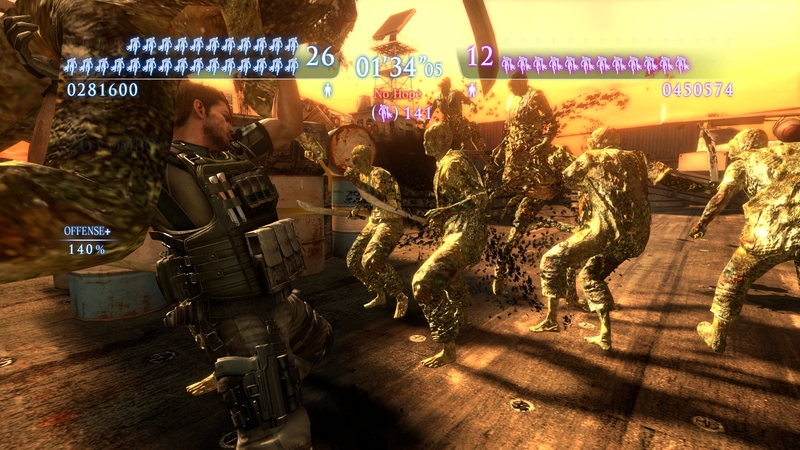 Resident Evil Revelations features two brand new enemies, including the Wall Blister and a surprise new creature that appears in Raid Mode once players have reached a certain level. 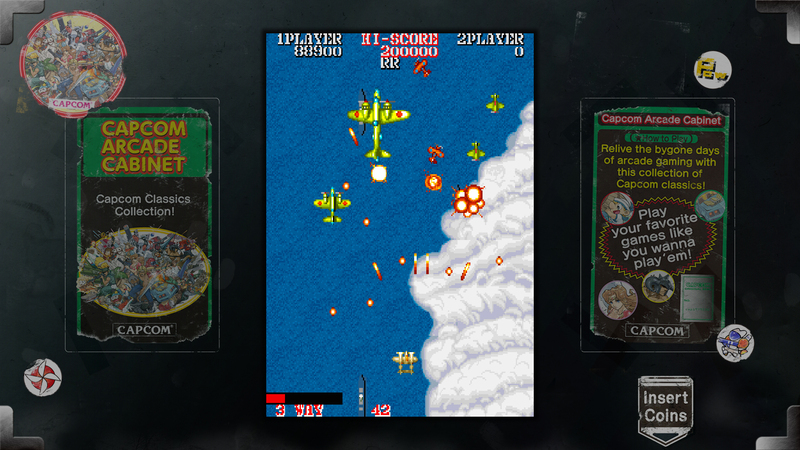 Screenshots of both are available for download today. 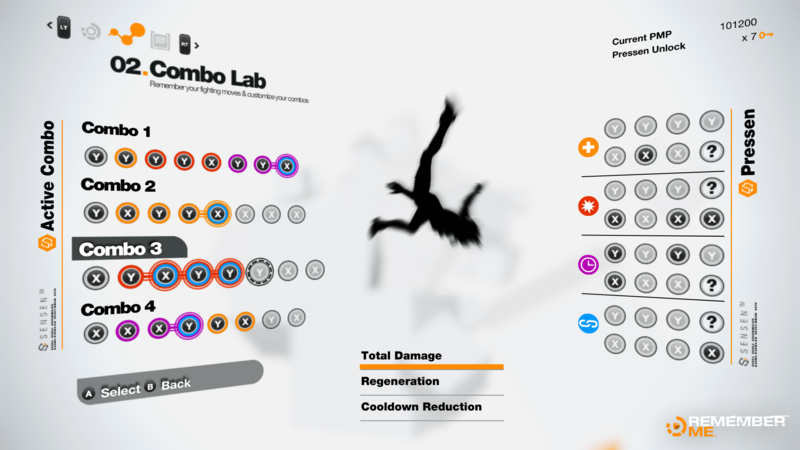 Wii U players will be able to take advantage of the unique features of that system with three different styles of play. 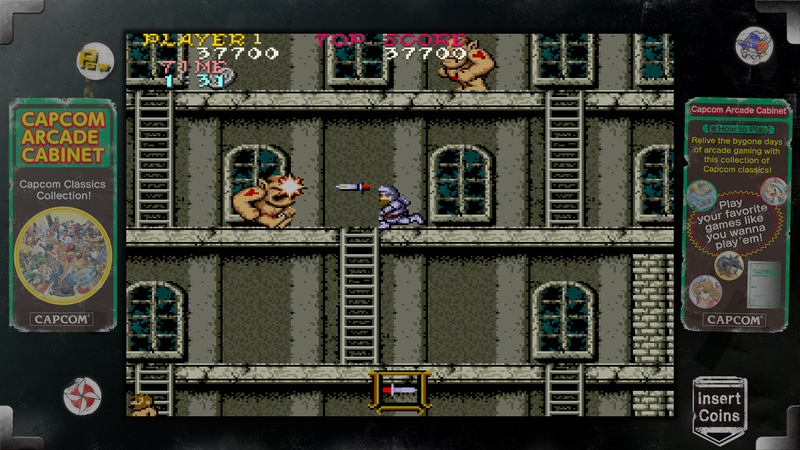 Using the screen on the GamePad players can quickly access their map and weapons, or switch the GamePad out for a Wii U pro controller. 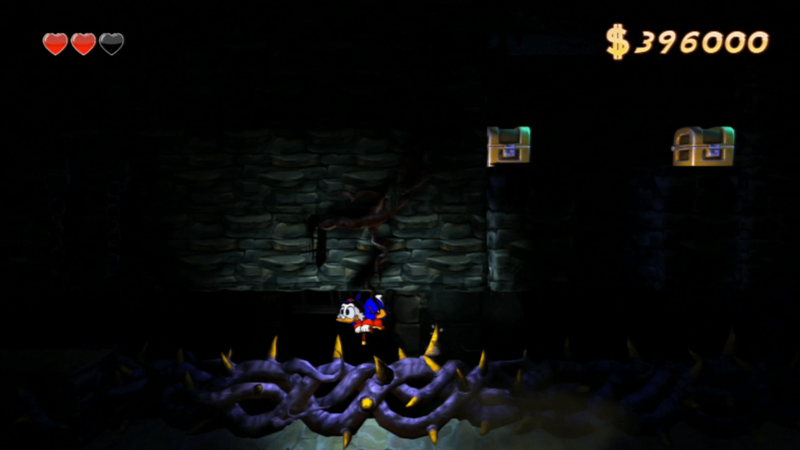 Alternatively, players are able to transfer all the horror to the GamePad as the title utilizes Off TV play. The Miiverse feature will offer Wii U players further exclusives. 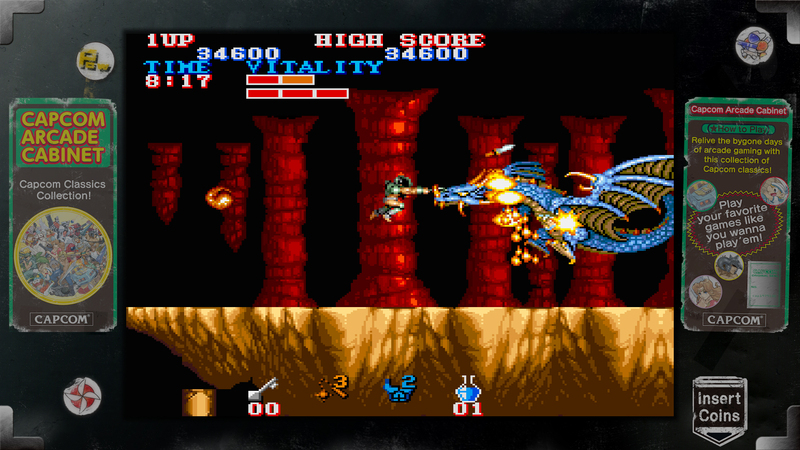 Players can post a dying message on the Game Over screen for other players around the world to see. The ‘Creatures Voice’ function allows players to personalize the thoughts of enemies in Raid Mode to taunt their friends. 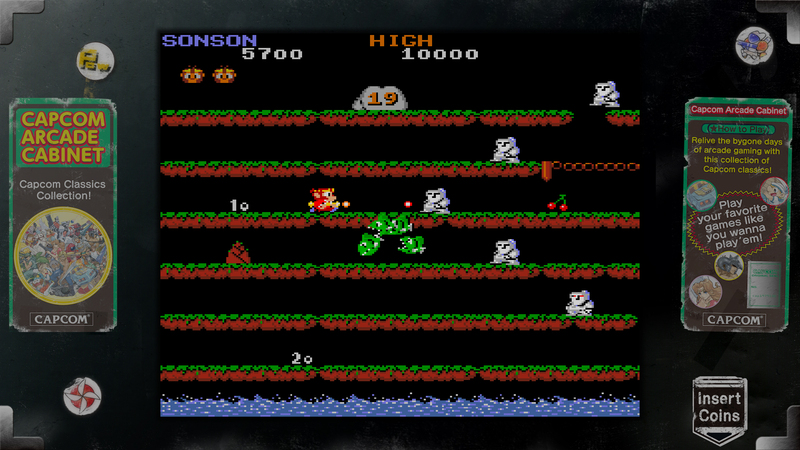 Screens of all the Wii U functions can be downloaded here. 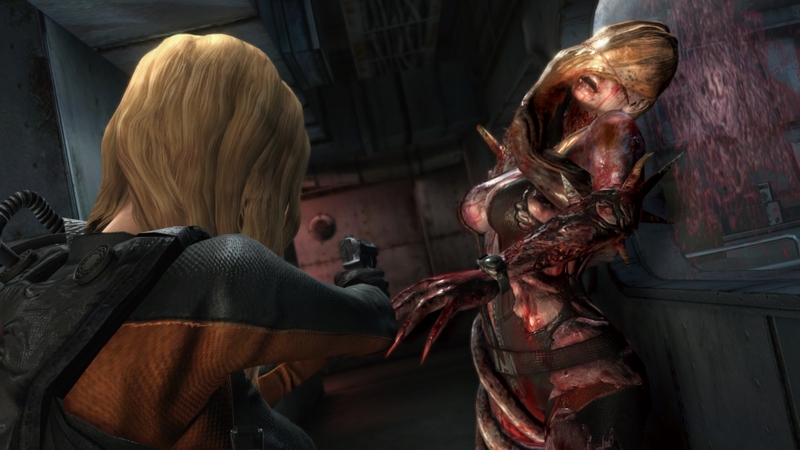 Resident Evil Revelations supports Residentevil.net with online events and in-game connectivity planned for after launch. 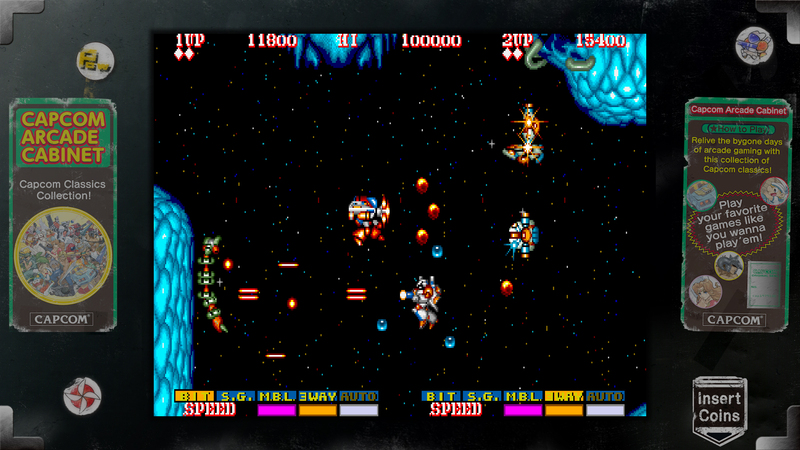 Exclusive dioramas of the game’s characters and enemies can be collected through the online service. 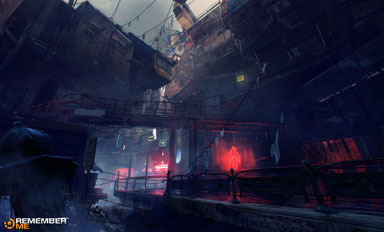 Earn custom parts and weapons for use in Raid Mode and items for Campaign Mode. 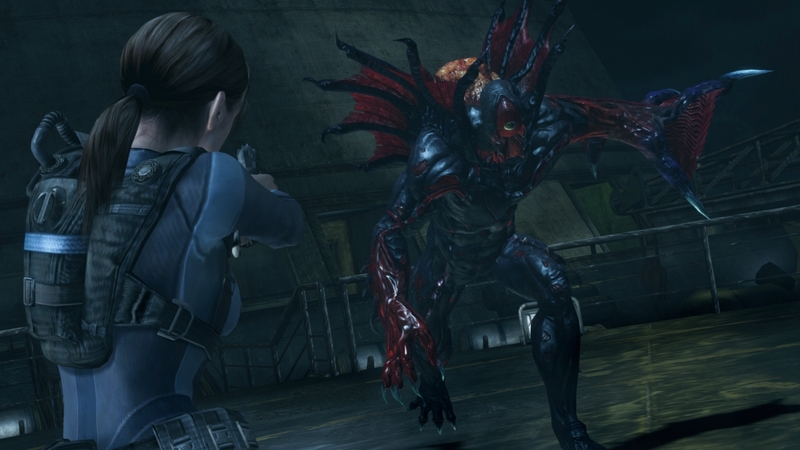 Resident Evil Revelations will be released on Xbox 360, PlayStation 3, PC and Wii U across North America on May 21 and Europe on May 24. 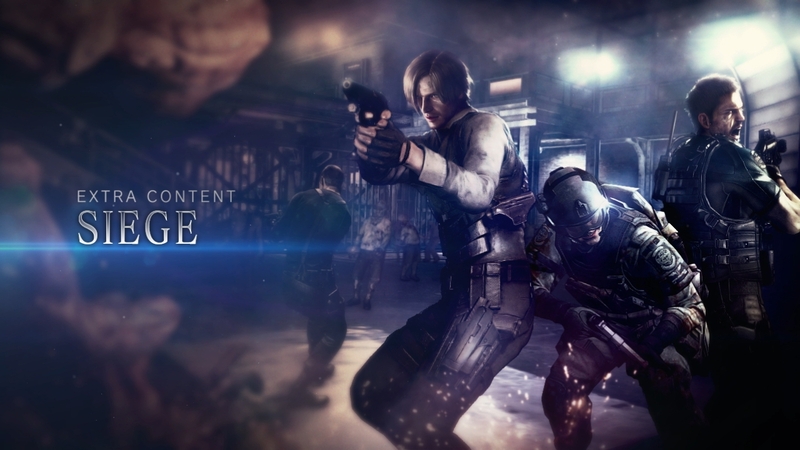 Capcom and Valve are going to band together and work on the Resident Evil® 6 x Left 4 Dead 2 project. 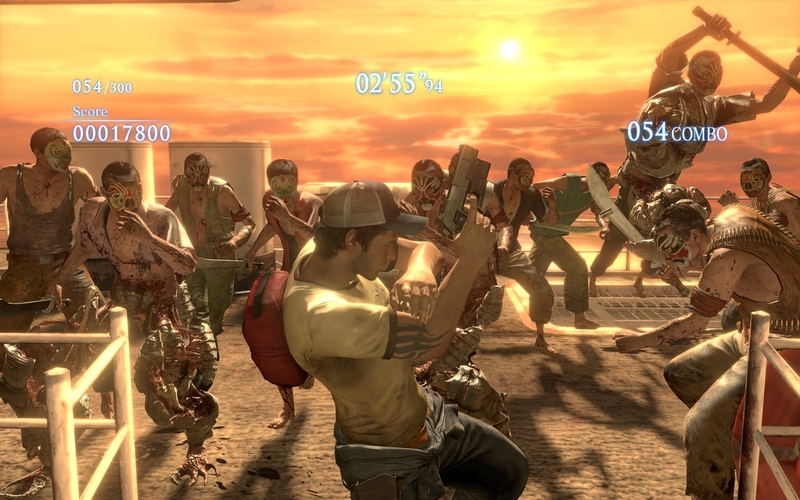 This crossover project between two of the interactive entertainment industry’s most respected publishers will see characters from Left 4 Dead™ 2 featured exclusively in the forthcoming PC version of Resident Evil® 6, while enemies from Resident Evil 6 will invade the PC version of Left 4 Dead 2. All content will be made available completely free for fans of either game to access and play. There were so many other games represented at the Capcom booth but the one that stood out the most for me and that I am the most excited to play through completely is their new game, “Remember Me”. Out of all the games that I saw at , at WonderCon, this was the only one that impressed me. 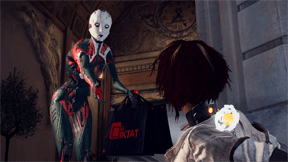 Developed by Paris based DONTNOD Entertainment, Remember Me is a third person action adventure game for PlayStation®3 system, Xbox 360® video game and entertainment system from Microsoft®, and Windows PC, published by Capcom and scheduled for release in May 2013.